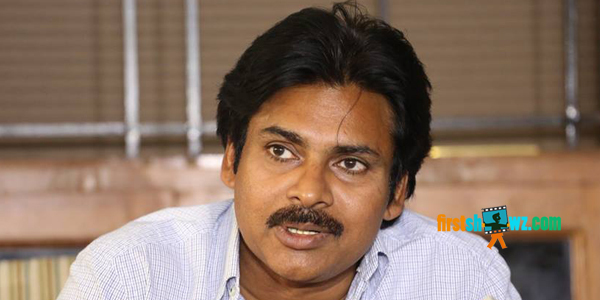 Watch Pawan Kalyan Sardaar Gabbar Singh Press Meet Video. The actor requests all the fans to attend at the event only if they have passes with them. He also informs his next film will be with Director SJ Suriya. Megastar Chiranjeevi is gracing the audio launch of Sardaar Gabbar Singh Audio Release Event.